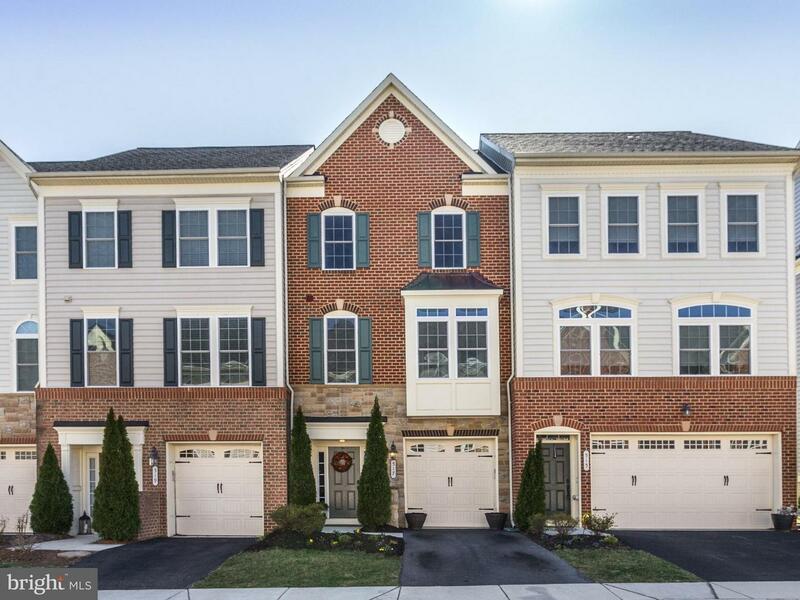 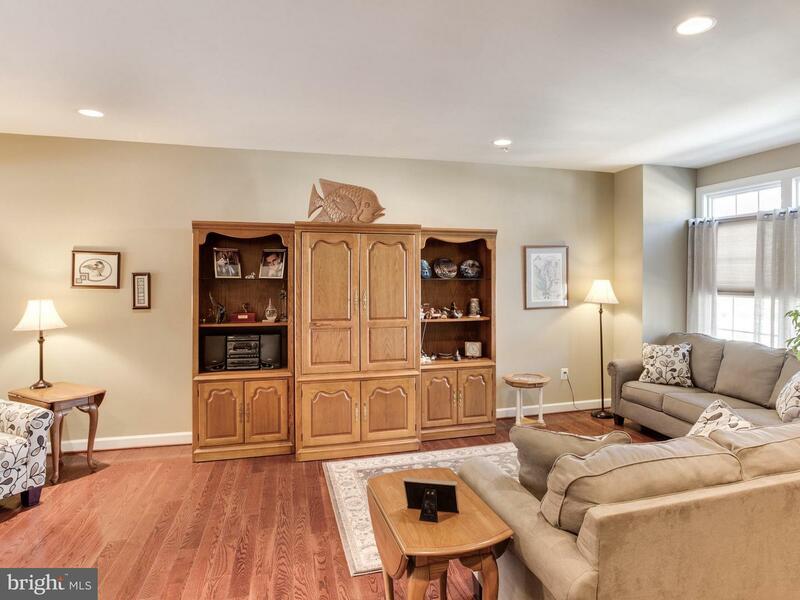 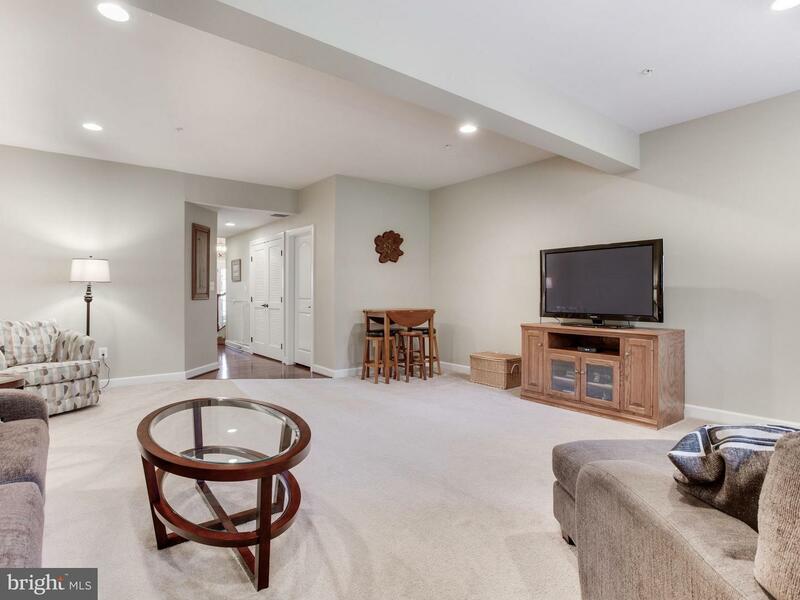 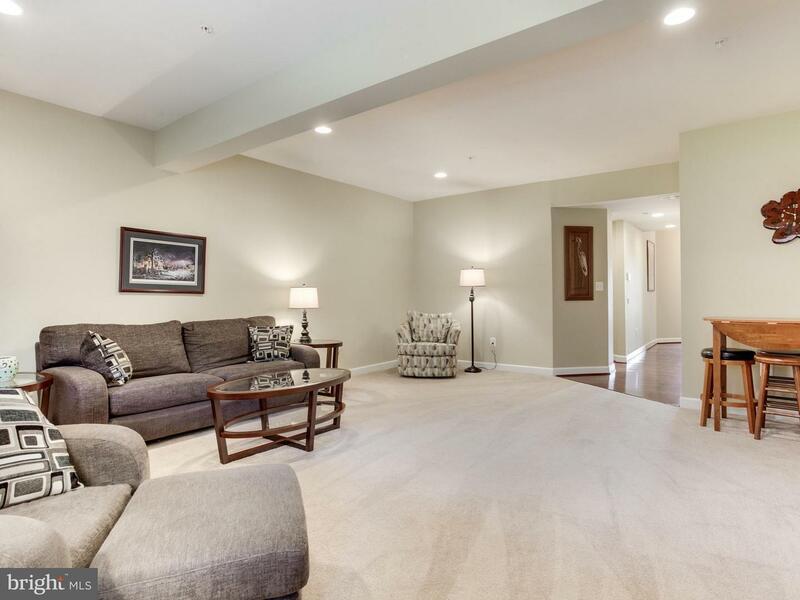 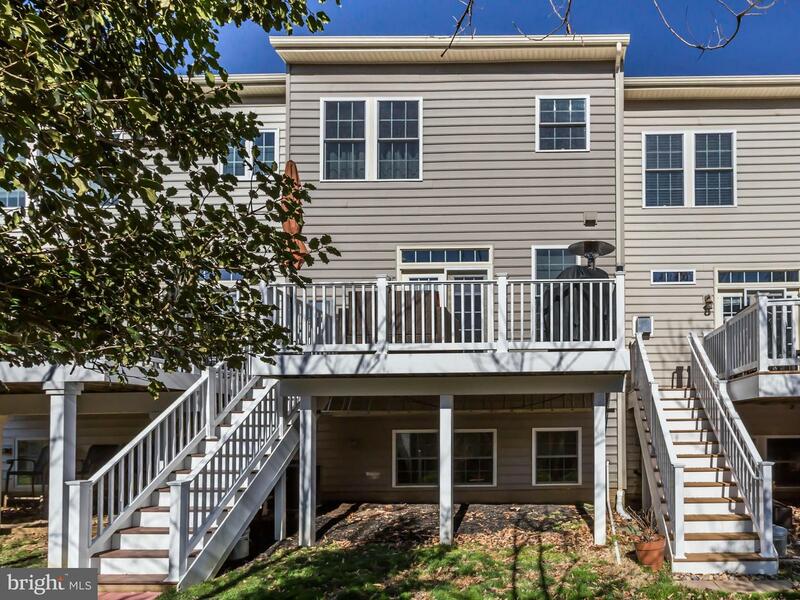 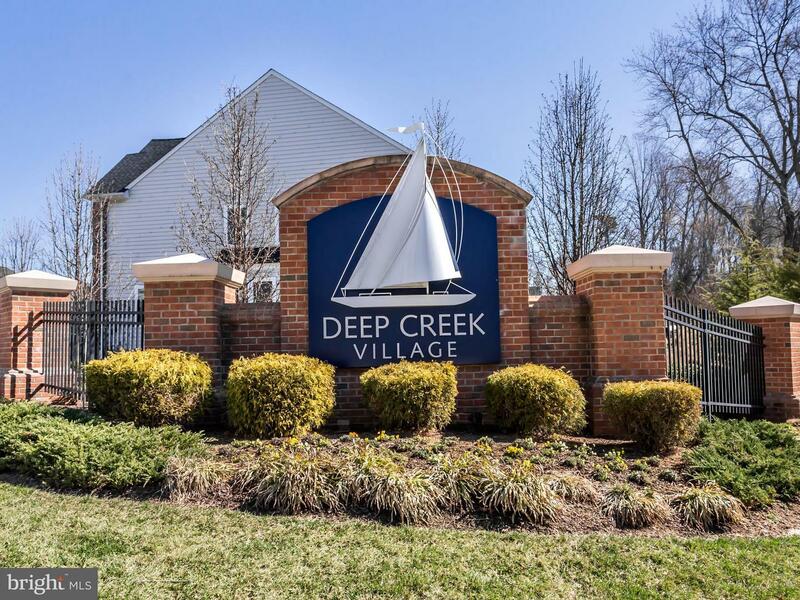 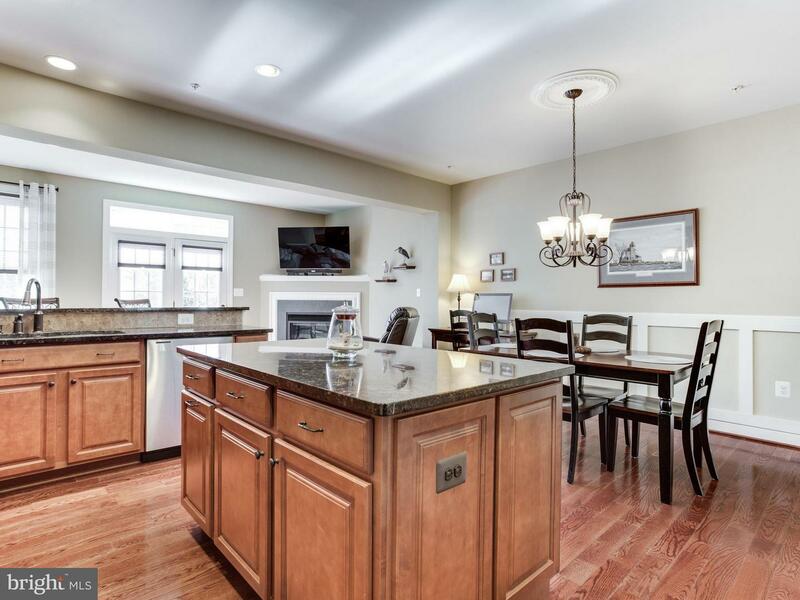 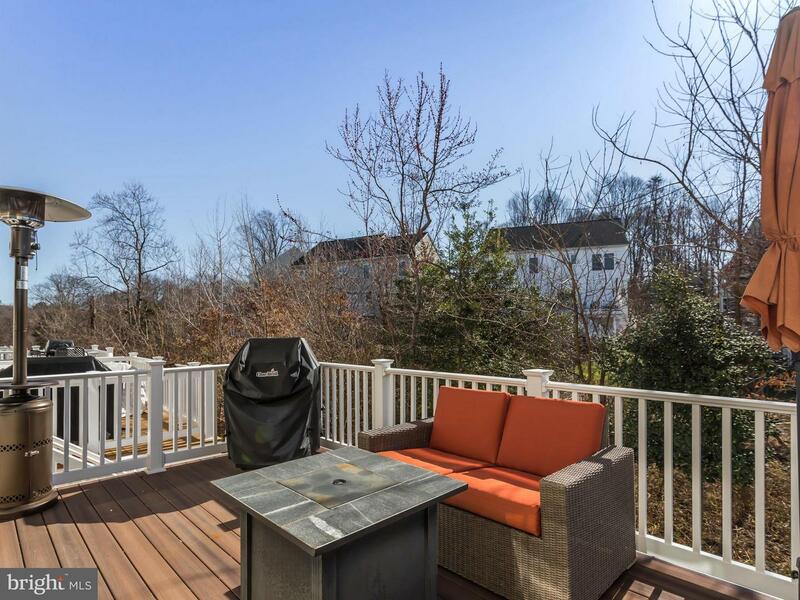 Exceptional Townhome in Deep Creek Village! 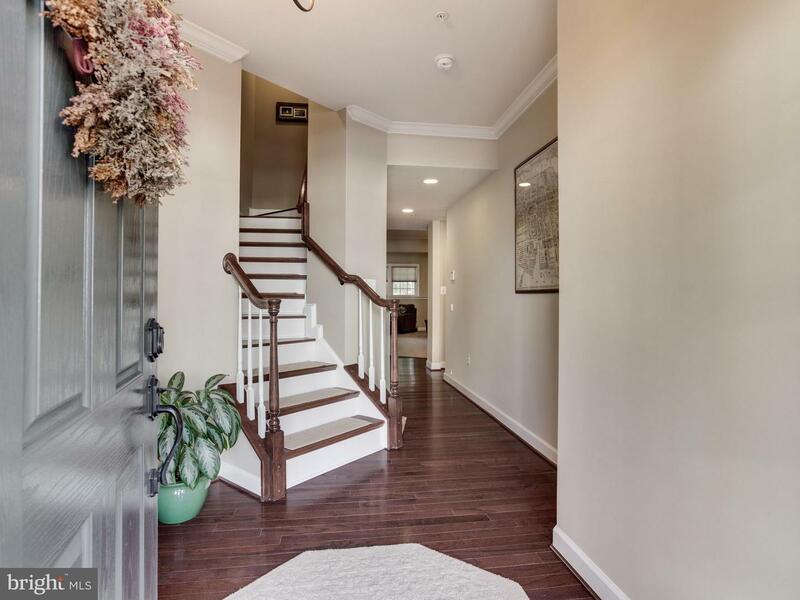 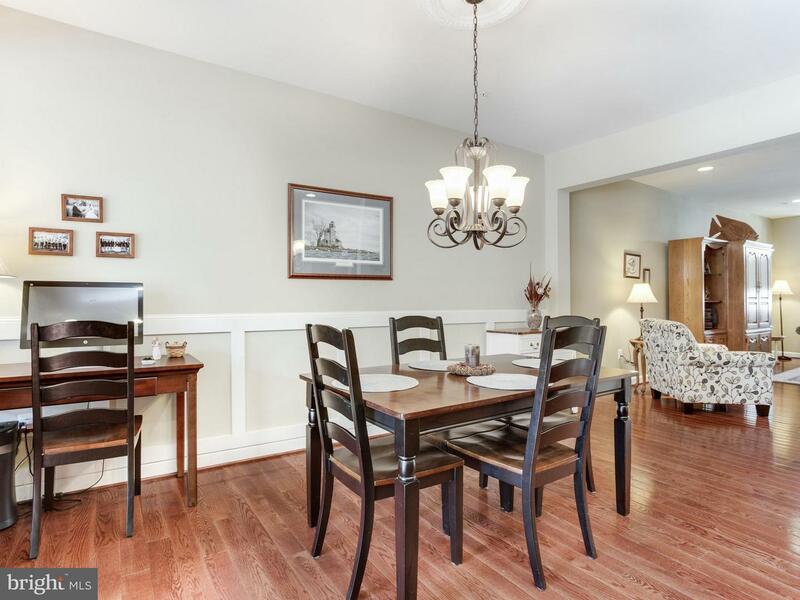 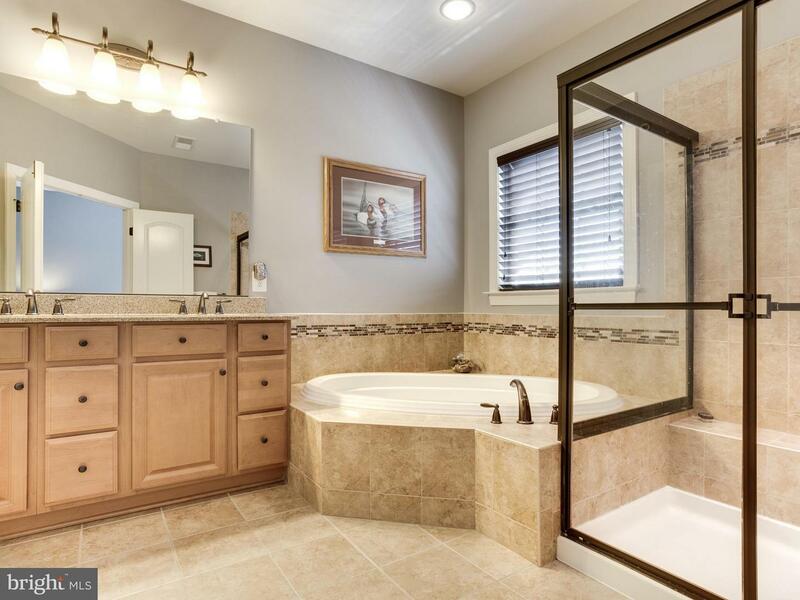 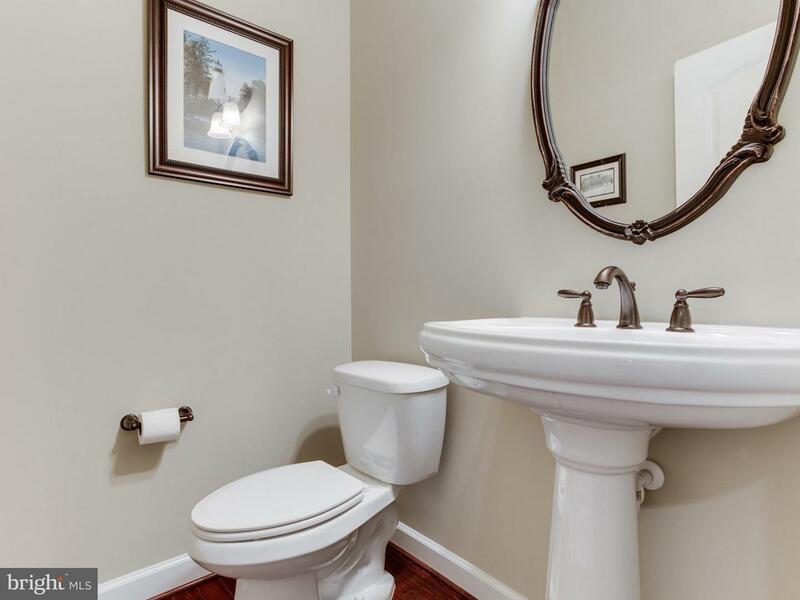 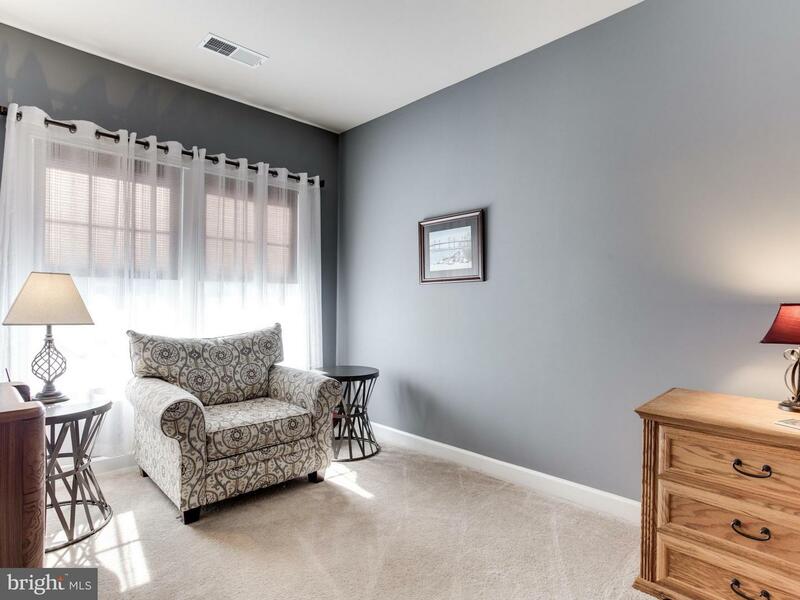 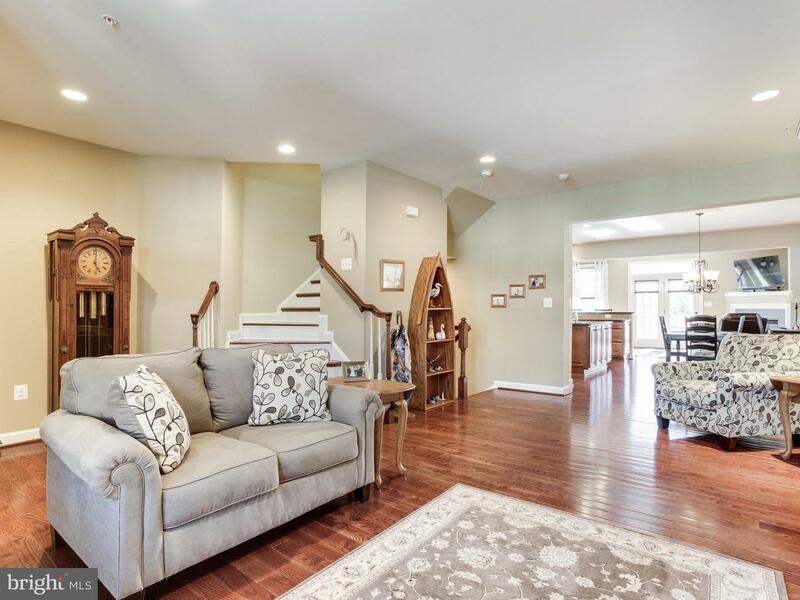 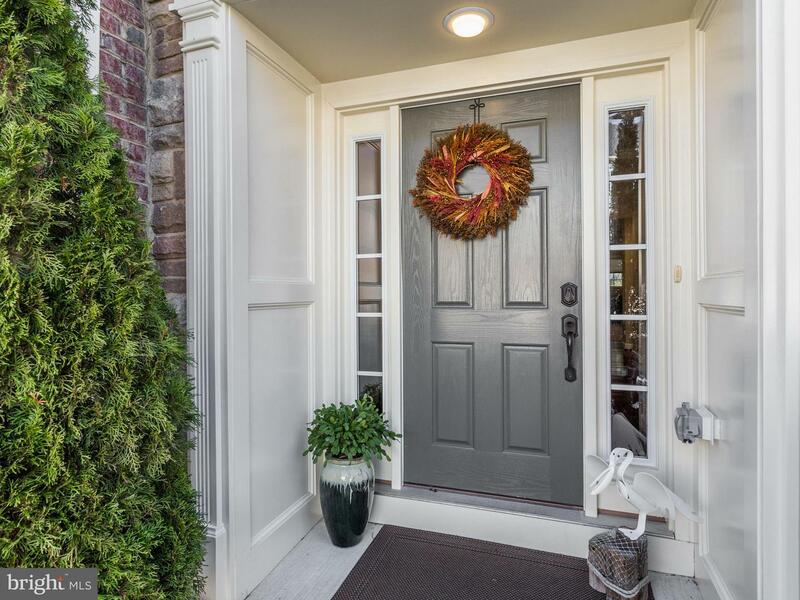 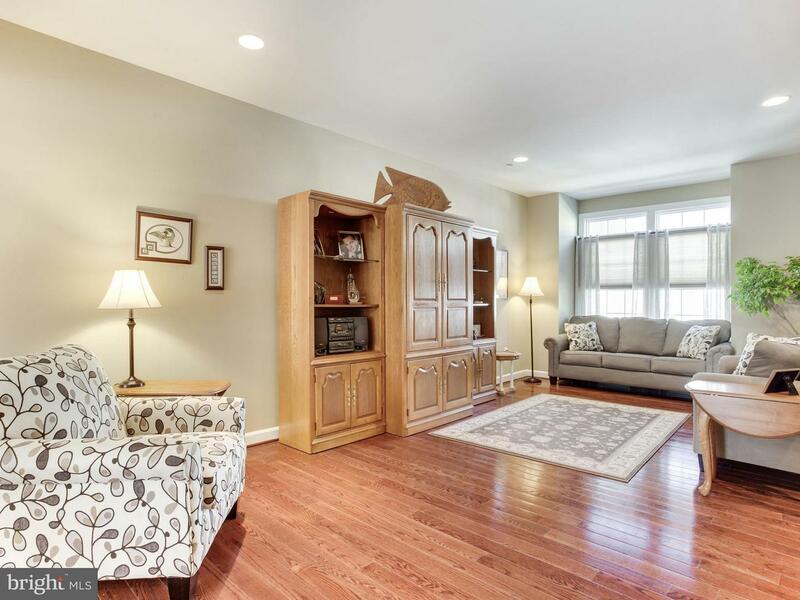 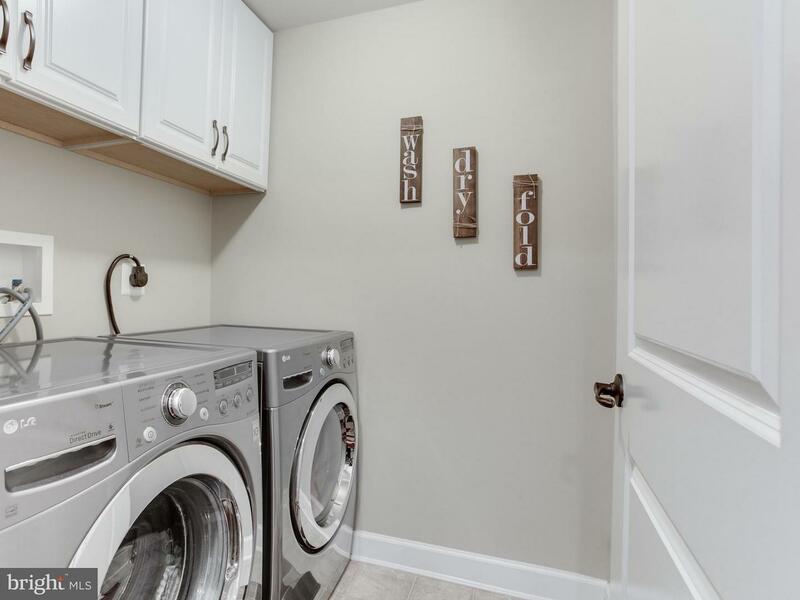 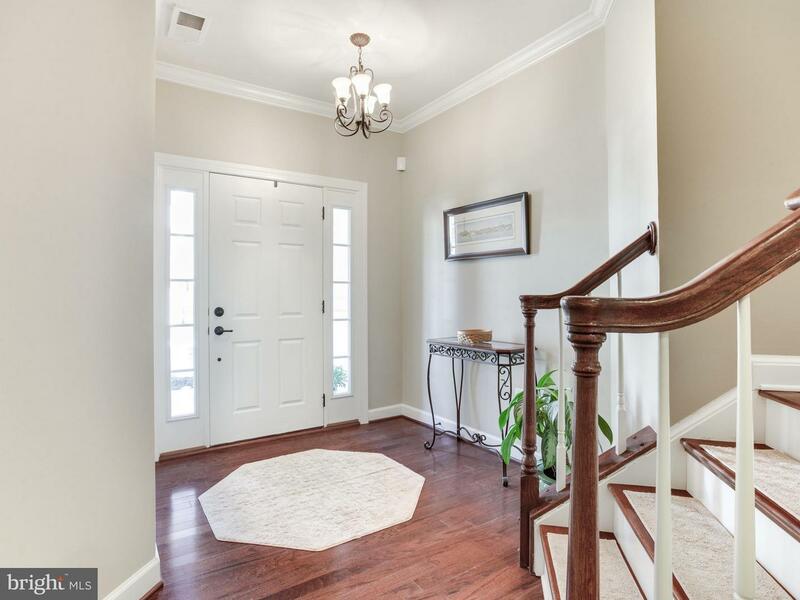 Welcoming entry with large family room, laundry room and half bath. 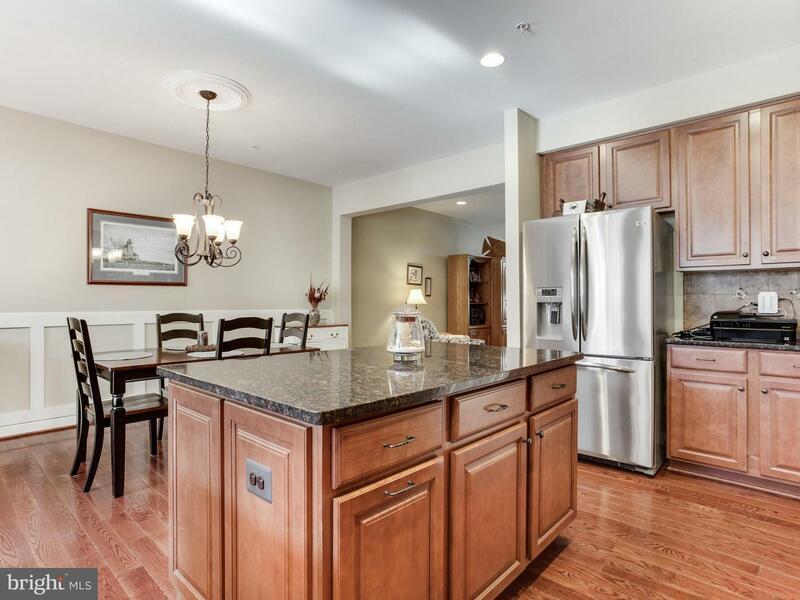 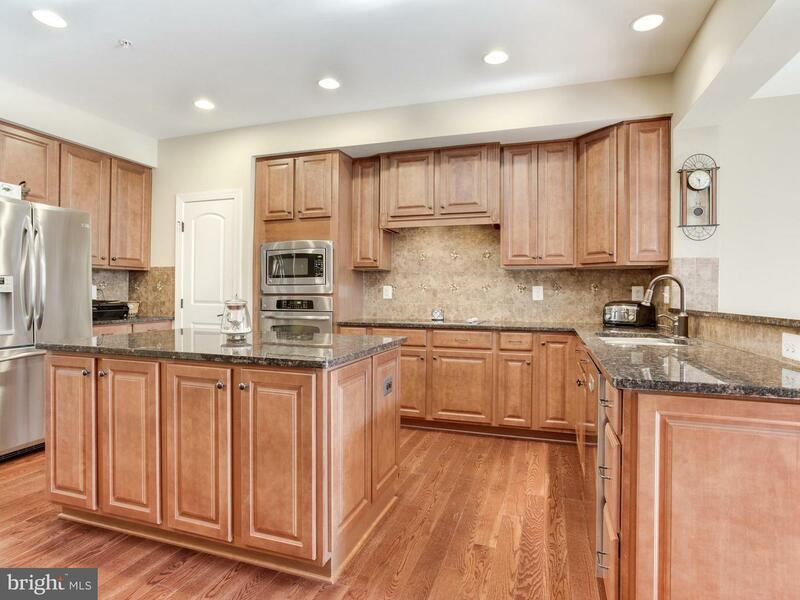 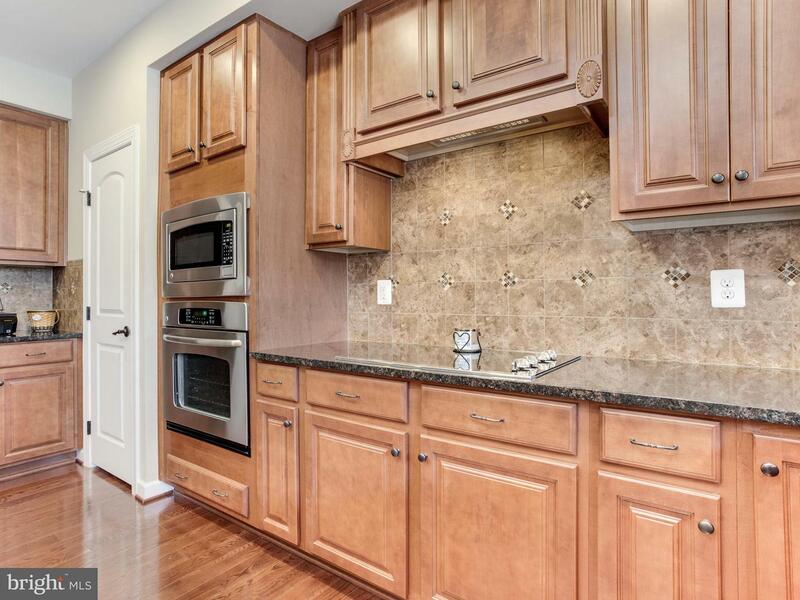 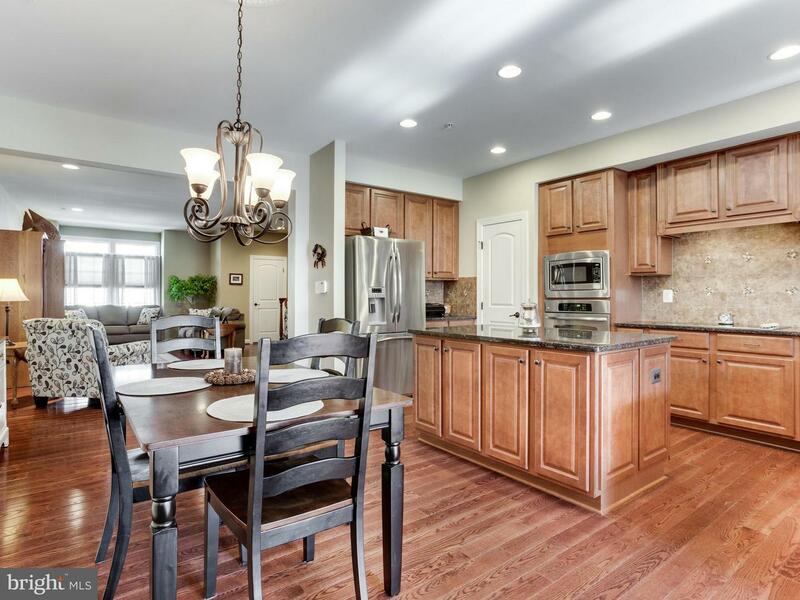 Fabulous kitchen with granite center island, natural gas and stainless appliances. 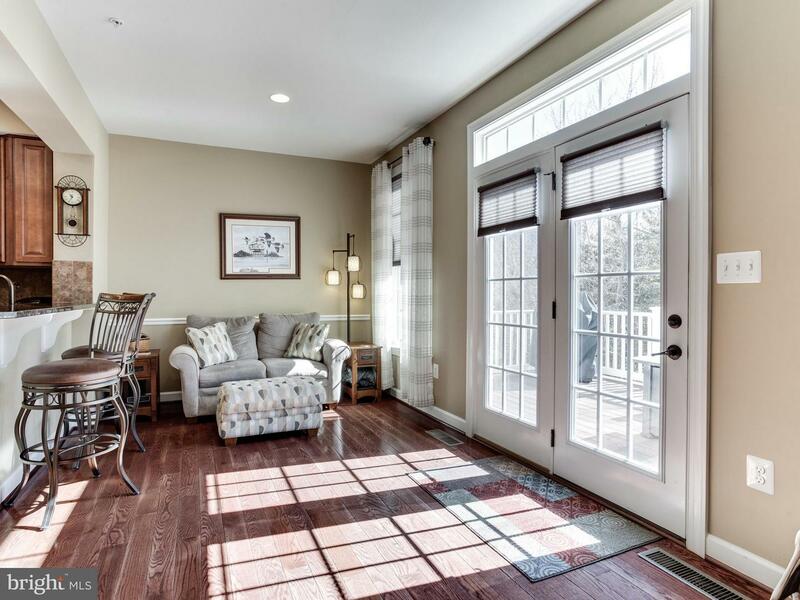 Wall of windows lets in plenty of sunlight! 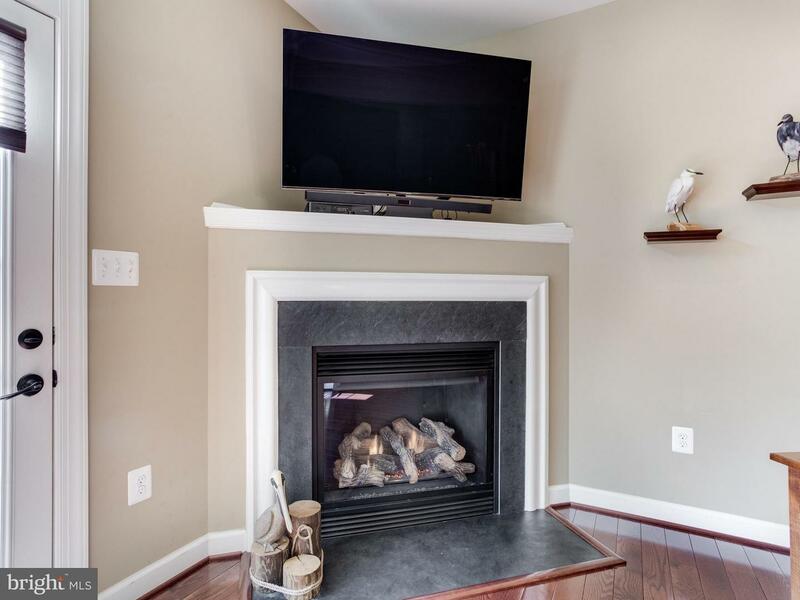 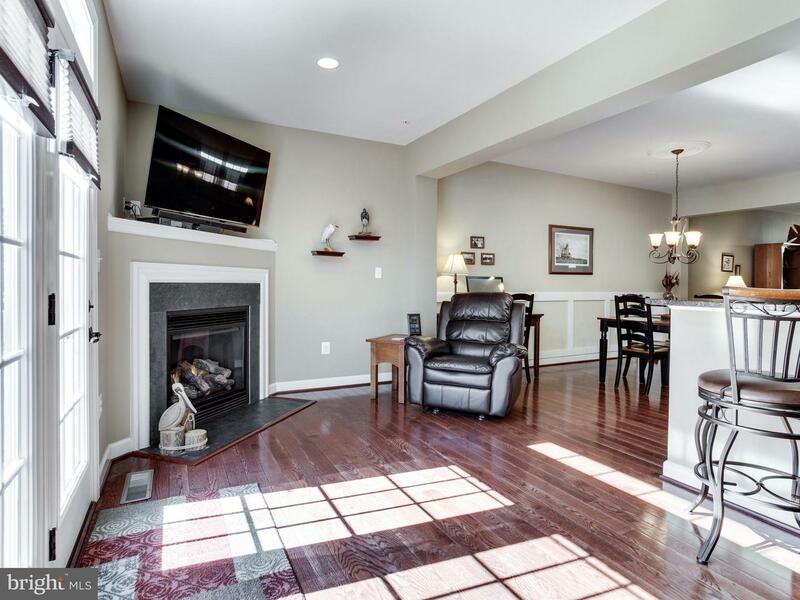 Cozy area off of the kitchen boasts a gas fireplace and opens to the deck area. 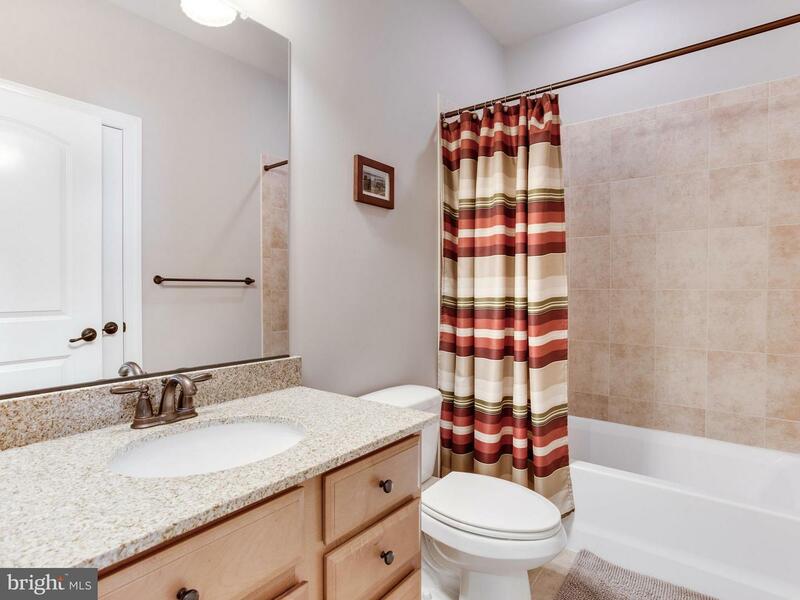 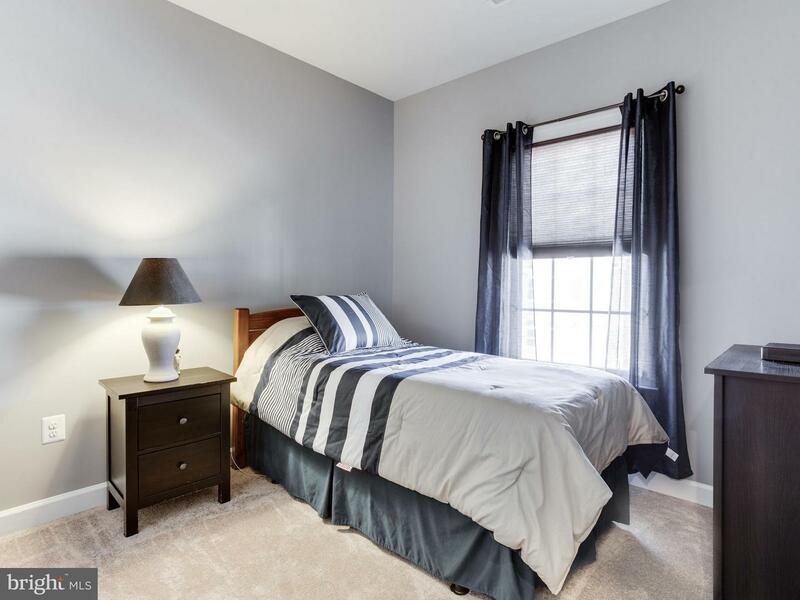 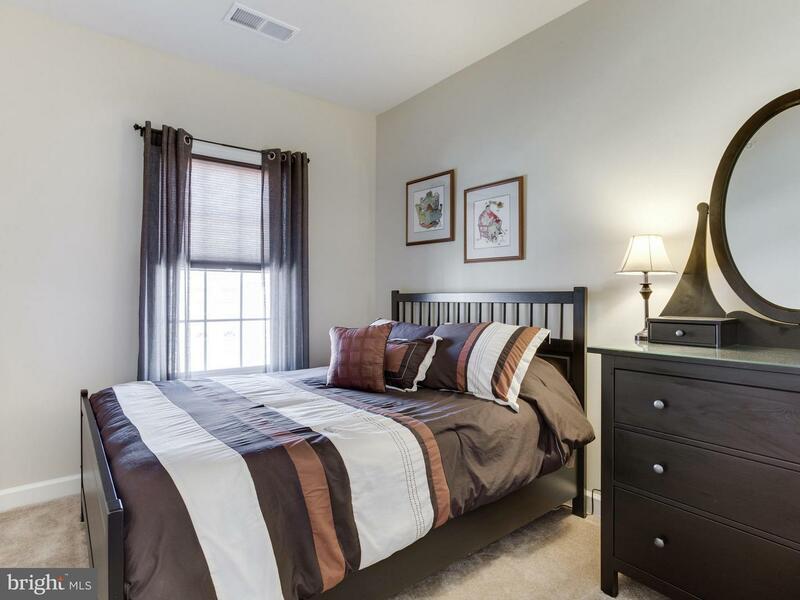 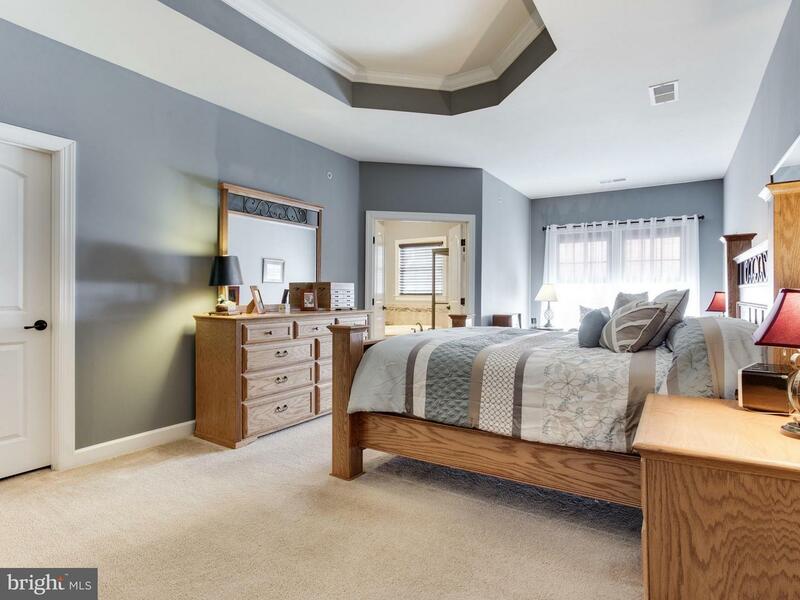 Master suite features a tray ceiling, 2 walk-in closets and luxury bath! 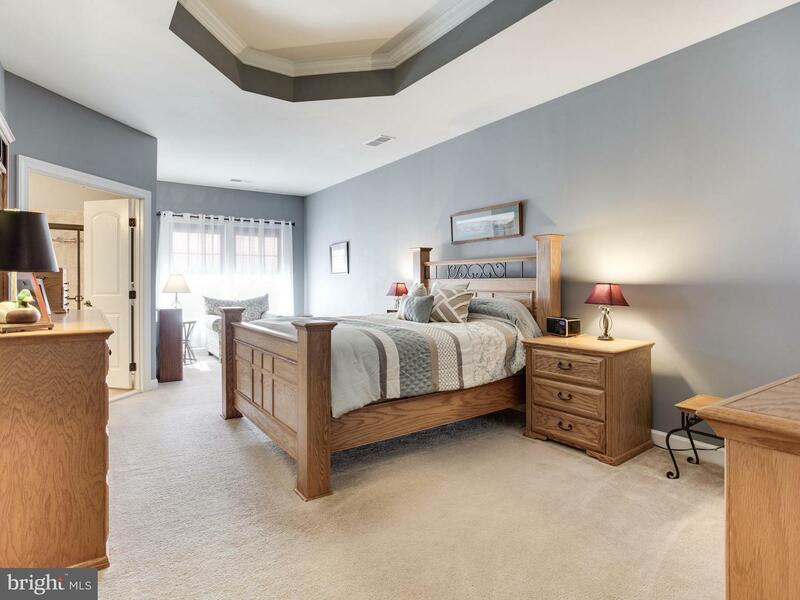 Listed by John J Collins of Long & Foster Real Estate, Inc.